The biggest news of today is the speculations that whirled in the media stating Microsoft to acquire Minecraft’s Mojang AB for a whopping price. Microsoft has always a envisaged a resplendent gaming experience and has done everything to provide its users the same. When Mojang Studios of Minecraft fame approached Microsoft to have a healthy deal between the two Microsoft got its another way to patronize its gaming platform. The entire paragraph written is based on an authentic rumor and to inform you the deal price is $2 billion or £ 1.2 billion sterling. According to Bloomberg Mojang Studios founder Markus “Notch” Persson approached Microsoft with the deal. Sources say that the main vision of Notch is “based on a positive working relationship on Minecraft for Xbox”. According to The New York Times Notch is rumored to quit Mojang soon but none of the news is official. However Phil Spencer, the head of Xbox has been energetic on this acquisition since the purchase would mean a great leap in the nunber of game users Xbox has. The joint venture, if finally turns out to be true will surely make something splendid. Minecraft is no doubt one of the phenomenal hit games that had remained in the top 10 charts consistently. 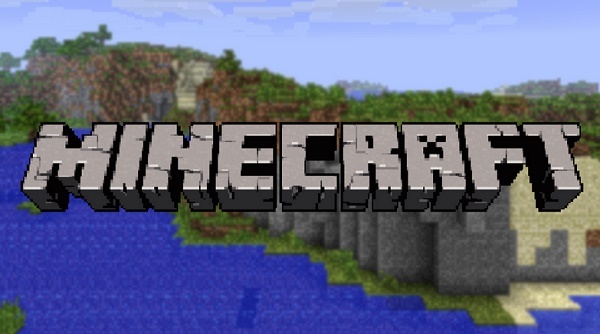 Minecraft is available in PC, mobile, Xbox 360, and PS3, PlayStation 4 and Xbox One. It is quite obvious why Microsoft is spending such a humongous amount of money for this company.